This article is sponsored by Jupiter Research. 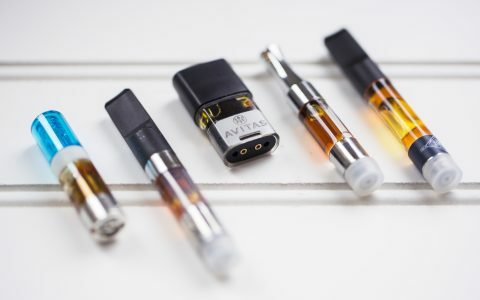 As the market for cannabis oil vaporizers continues to mature, so is the user base. 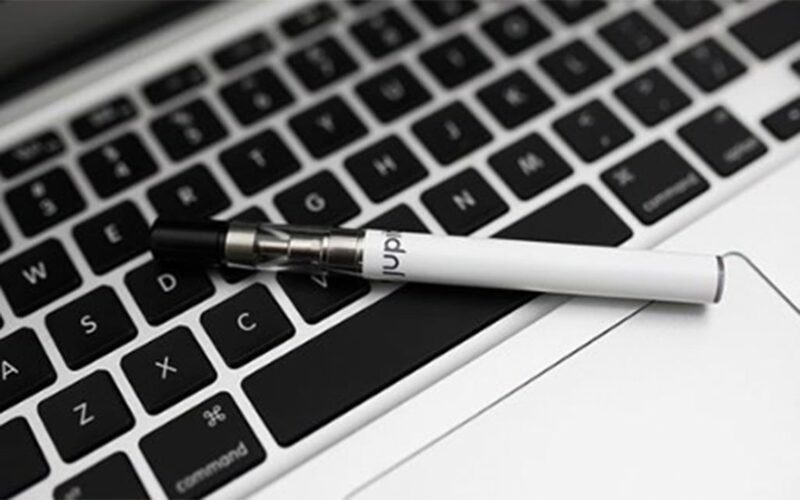 Seasoned vape pen customers are increasingly prevalent and come in all stripes, but they have one thing in common: they’ve tried plenty of pens that didn’t quite cut it. 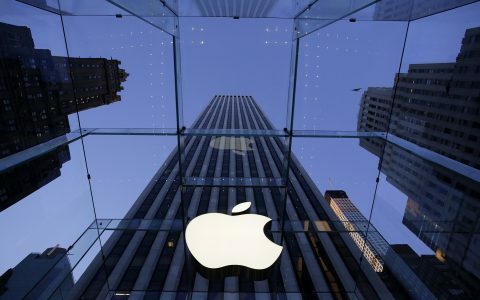 A more crowded marketplace means that competition is heating up to keep increasingly savvy consumers coming back. And retaining customers is two tiers of tough for cannabis oil processors—they have to make sure they not only have an impeccably refined product, but also that it’s being delivered consistently. Vaporizers work by heating a concentrate to its boiling point, vaporizing rather than burning the substance. That process accounts for the clean taste and smooth pull consumers expect from a vaporizer, but achieving it can be a tricky prospect. That’s because in cartridges where a wick delivers fluid to a heating element, sometimes it doesn’t deliver that fluid as fast as a user is pulling, which can cause the wick to dry out. The result can be a vicious cycle; a dry wick can lead to burning in the cart that can leave residue behind, which may in turn impede fluid delivery even further. Carts that don’t perform reliably or only draw properly when held at just the right angle are destined for the kitchen junk drawer, and customers won’t be back to try a poorly performing cartridge a second time. To prevent their pens from being relegated to the same fate as dried-out ballpoints, extra twist-ties, and that set of keys that must open something, many processors are turning to a new twist on an established technology to heat the cannabis distillates just right: ceramics. 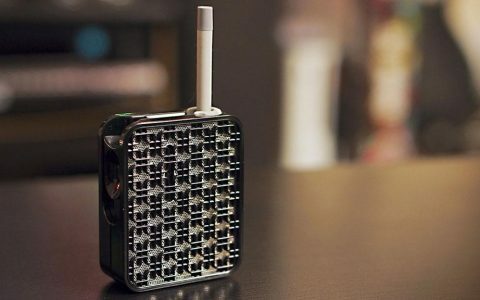 Ceramic heating elements are popping up in more vape pens lately for the same reason they’ve been seeing use in kitchen cookware in recent years—namely, that ceramic elements can reach the high temperatures needed to vaporize cannabis oil without burning the material. 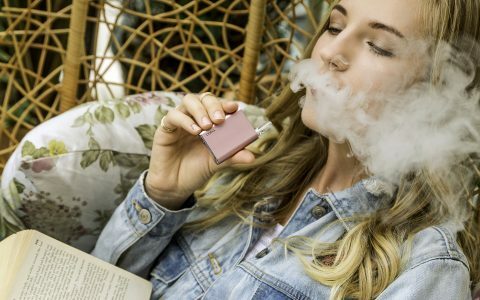 That’s a turn away from previous iterations of vaporizer cartridge technology, many of which employ technology originally developed for the e-cigarette industry. The problem is, that technology isn’t always the best answer for cannabis oils. Just as a pot of pasta will scorch on the stovetop if you don’t add enough water, the finest cannabis oil in the world will burn and taste rotten if the heating element goes dry. Thick, sticky cannabis oil needs room to flow, and not all ceramics can handle it. That porous ceramic also helps Jupiter’s cartridges breathe better, ensuring that as cannabis oil in the cart is vaporized, air is allowed in to replace it. Proper breathing is a key to getting every last bit of oil in a cart fully vaporized every time. The consistency provided by ceramic heating elements isn’t just limited to a single vape pen. Predictable heating like that provided by Jupiter’s CCELL cores can provide reliable, dependable heating across the whole product line. That ensures customers get what they came for—the best version of a processor’s carefully crafted cannabis extract—the first time, every time, no matter what oil they’re using. And since those cannabis extracts keep evolving and getting refined, the team at Jupiter Research is constantly working out new ways to provide great performance for a swelling suite of products. 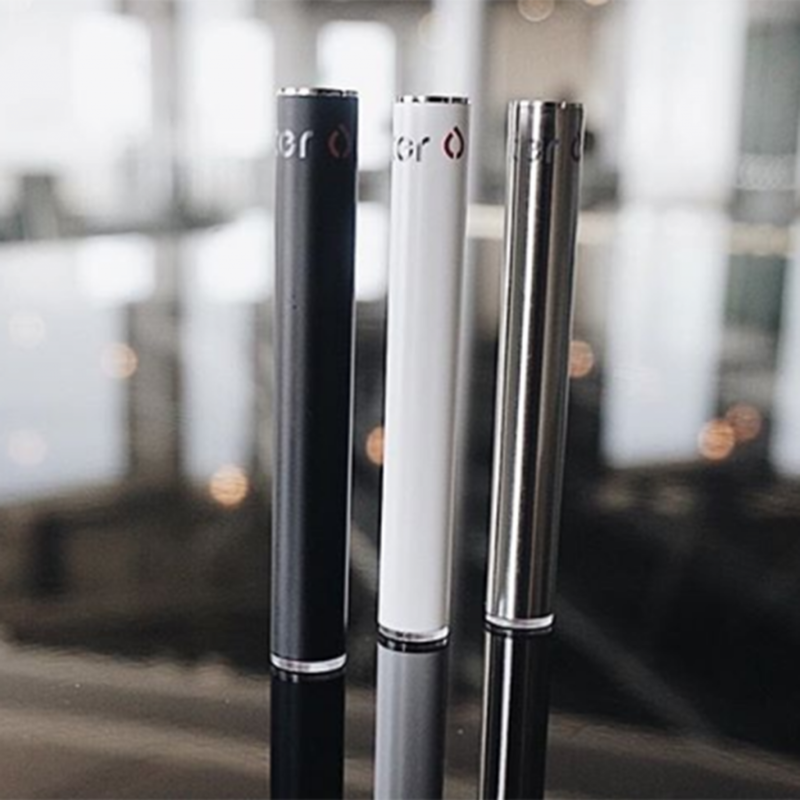 As Schuler and his team work to develop new solutions for vaporizing cannabis oils, they’re also working to broaden the usefulness of their existing devices. 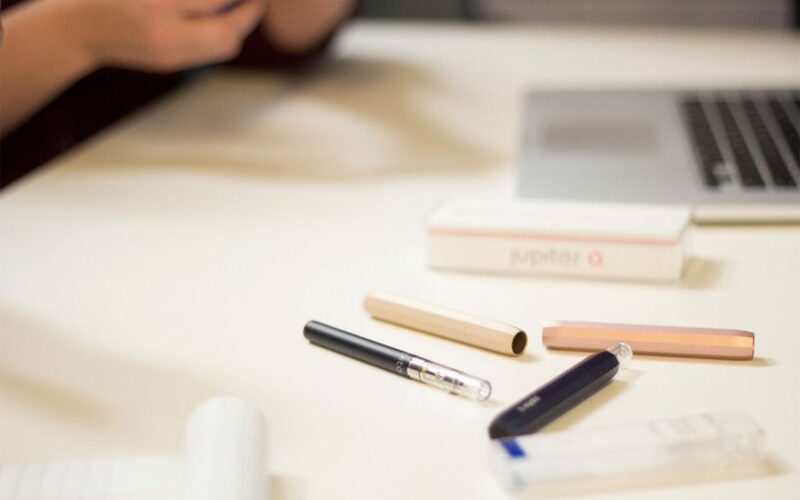 Jupiter’s Liquid 9 platform, for instance, is already a popular item among recreational cannabis users, powering vaporizers like the IndigoPro. 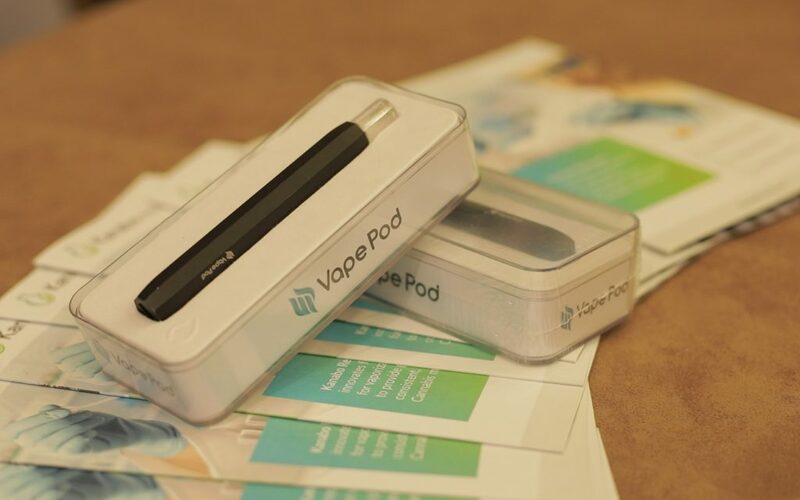 When Kanabo Research was looking for a device it could use as the foundation for its VapePod—the first vaporizer approved as a medical device in Israel—it found a lot about the Liquid 9 to like. But the company also knew it would need to make some modifications before it would pass muster with Ministry of Health officials. Notably, it needed to be able to meter how patients are using the device and deliver consistent, carefully measured puffs that administer the same amount of vapor every time. Jupiter Research provides high-performance, state-of-the-art hardware solutions for vaporizing cannabis oils and distillates. 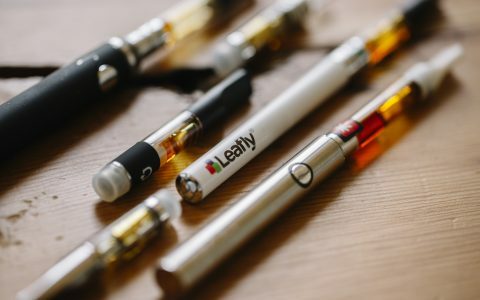 Strains & Products The Vaporizer Buyer's Guide: 4 Things to Consider Strains & Products The Past, Present, and Future of Cannabis Oil Vape Cartridges Strains & Products Best Discreet Vape Pens Science & Tech Did Apple Just Invent a Better Vaporizer? Where can i purchase Jupiter products in Nevada? I purchased the Jupiter Liquid 9 in Rhode Island and it is my favorite vape pen of all time. Where can I find a vendor the sells the battery and cartridges in NV. Guess I won’t be going back. Ceramic choked the heck out of me. If all cartridges are changed then I will go to pain pills which will not be easy for me. Thanks anyway for the time I was able to use oil. Back to drawing board. Those ccell’s produce way too much vapor is the reason they choked you out. CCell produces way too much vapor ……. which is a complete waste of money considering the price of the oil. 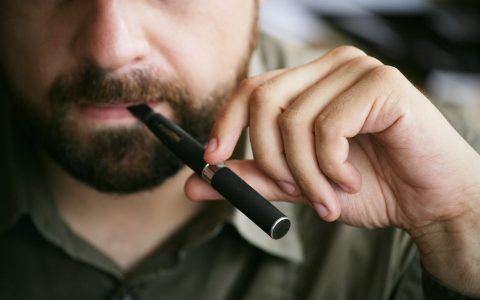 Being from the e-cig business I knew it was a matter of time until the cannabis industry saw the huge clouds the e-cig market was producing and tried to follow suit. It’s too bad actually ………. once people realize how much quicker they are going through cartridges they will turn their back on the technology. I know this sounds crazy… but maybe y’all complaining about too much vapor should try SMALLER HITS.